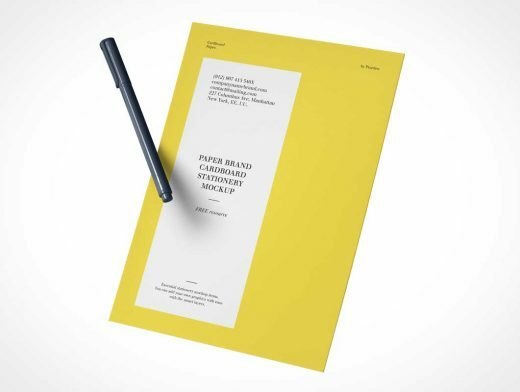 This is a paper cardboard mockup to showcase your graphic designs in style. We also included a gravity pen. Easily add your own graphics thanks to the smart layer.